The best current local ingredients for great flavour! Each season we select the best local ingredients to make our seasonal special pies. Spiced Sweet Potato and Goat's Cheese Pie... Gluten Free and Vegetarian... Available typically in the winter. For full ingredients and allergens etc see the shop listing here. Local Wiltshire lamb in a rich gravy with a little swede and potato and a hint of mint sauce. This pie is like a Sunday lunch in a pie; that may be why it's so popular. We add a little mint sauce just to lift the flavour whilst not taking away from this lovely Wiltshire lamb. Get them while you can as we only have this pie available during the spring when the lamb is at its best. Ingredients and allergens can be seen when ordering here. 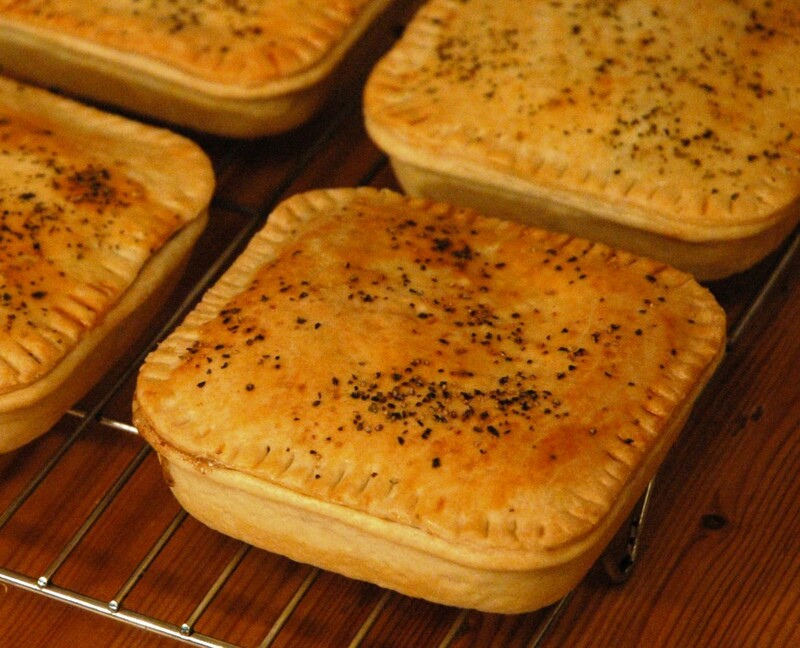 A great winter pie we take the best local venison from Church Farm. This is slowly cooked in red wine with herbs and spices until tender. This filling is enveloped in our own recipe rich shortcrust pastry and baked to perfection. You can enjoy this pie hot or cold. 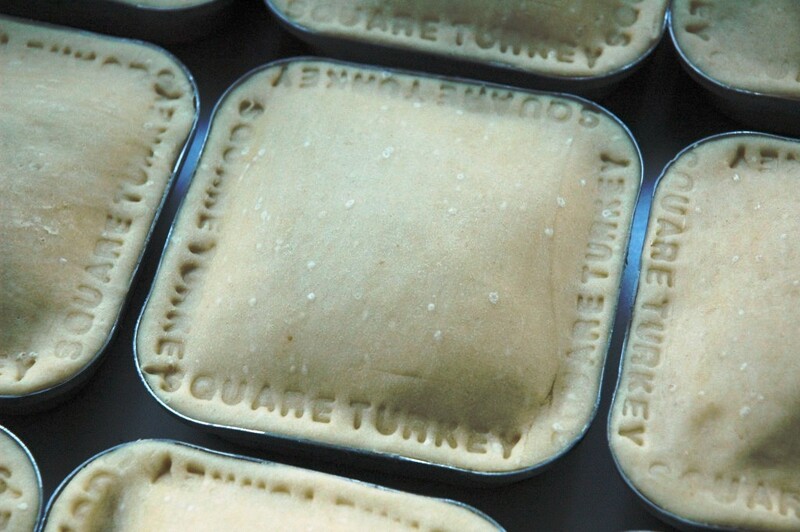 This year our Christmas Pie is full of Turkey, Sage and Onion Stuffing and Cranberry Sauce. Available from November the 1st until the 18th of December.